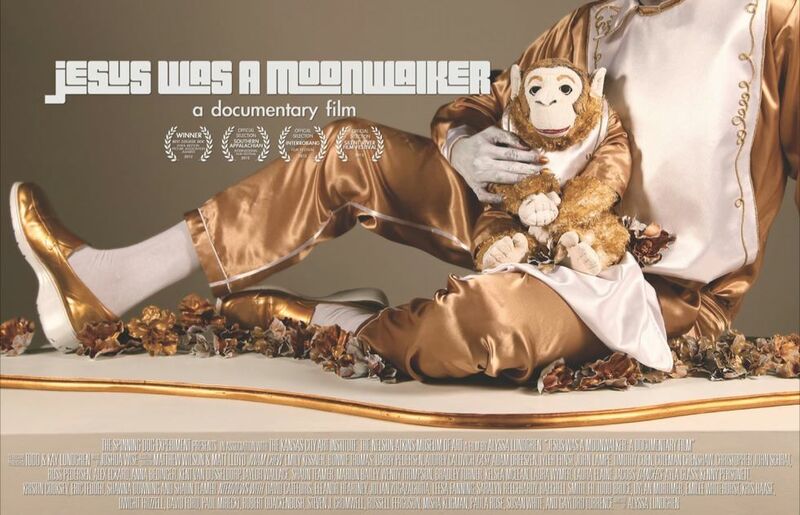 Jesus Was A Moonwalker, a documentary film: JWAM moves into Post-Production! JWAM is now in post, with a Kickstarter Project scheduled to launch before the end of next week. JWAM is a short documentary film including interviews with notable historians, critics and curators as well as Kansas City's own local artists (and beloved KCAI professors). JWAM is a film that discusses and brings up questions about the odd existence of religion in contemporary art. By collaborating with many of Kansas City's awesome performers, dancers, and models JWAM includes re-creations of several works of art known for their sensationalized religious content. Premiering at the Nelson-Atkins Museum of Art May 6th, 2012.